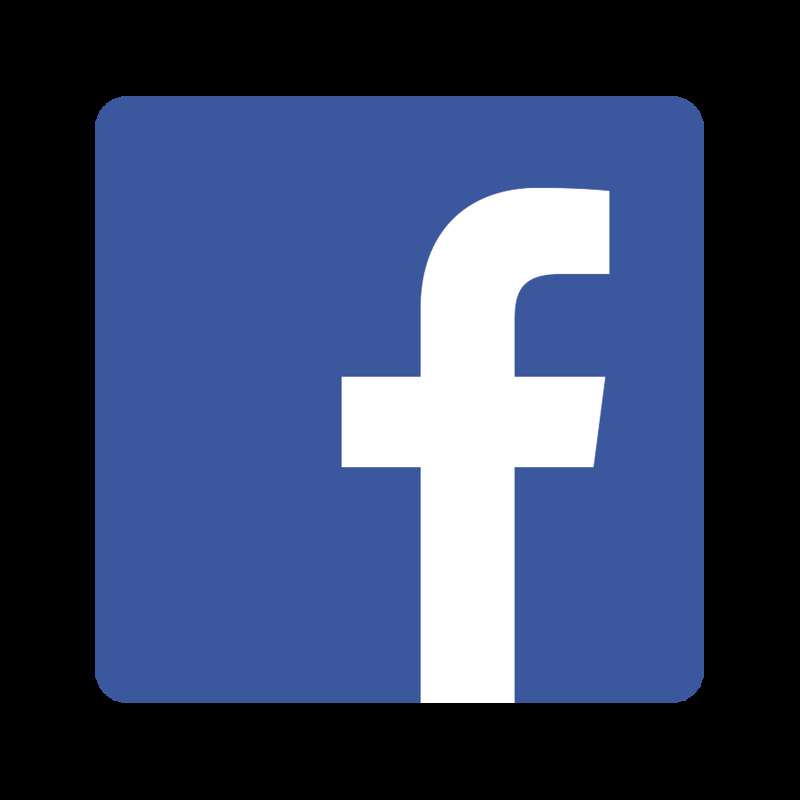 We are Stormproof Roofing, a family run roofing business based in Sevenoaks and servicing the local area. In 30 years, we have experienced all types of damage and we always manage to provide a top-quality repair service. 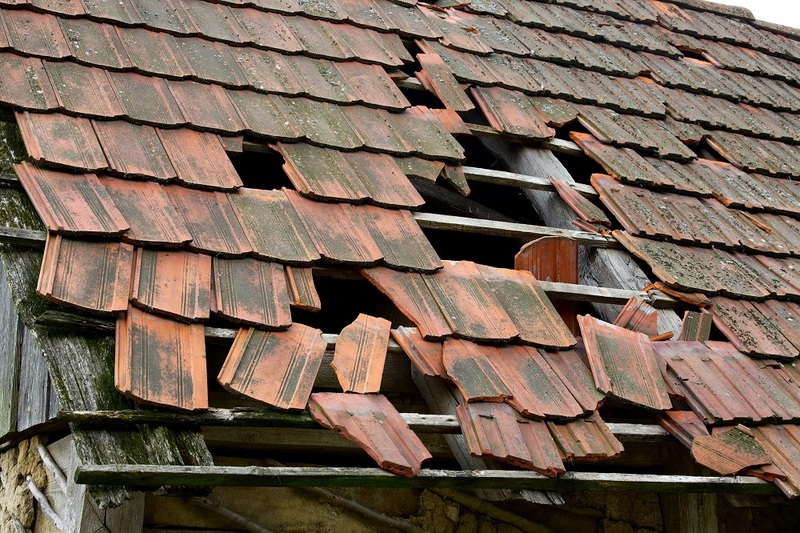 If you are indeed of a roof repair, a new roof or other related services, contact us here. 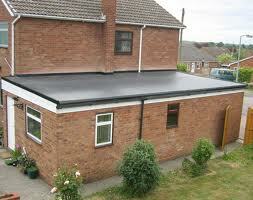 If you are looking for roofing services in Maidstone, please click here. Whether it’s tiled or slate, our family run roofers in Sevenoaks can provide you with a strong and aesthetically pleasing new roof. We can provide the tiles and slate from our reliable suppliers, ensuring they are the right colour and size before fitting your new roof. As your local roofer in Sevenoaks, you can rely on us to provide a quick and efficient service if your roof is in need of repair. 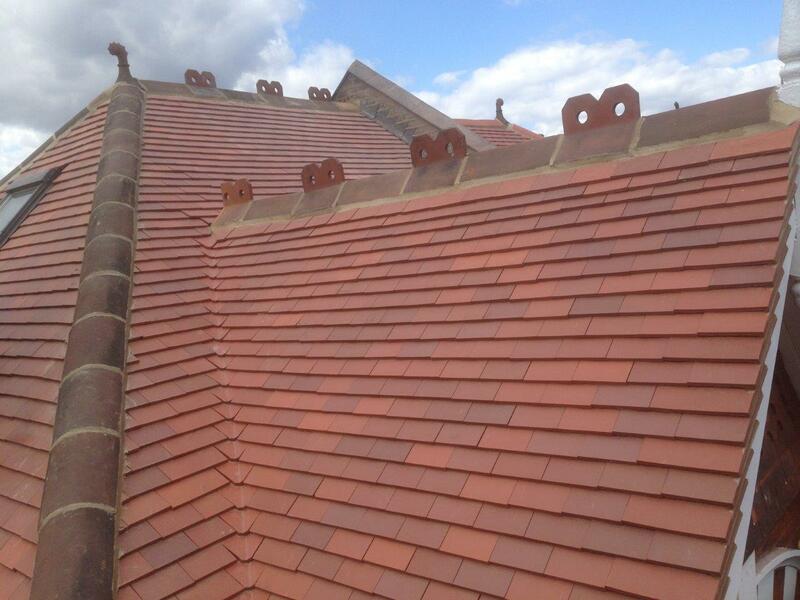 We can replace any tiles or slate successfully, matching them to fit in with your roof and look as good as new. 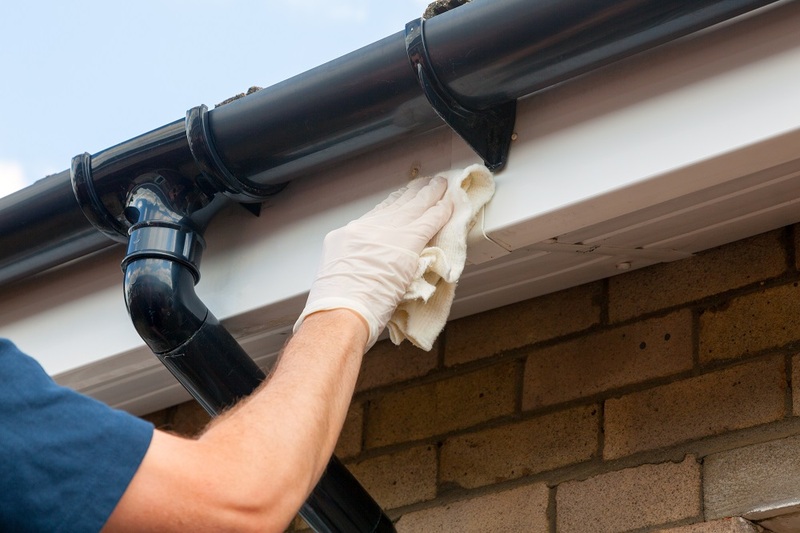 A popular service we provide is replacing old soffits, facias and guttering with new uPVC ones. This is because the old facia board often splits or looks dated, and so changing it to a uPVC alternative ensures a cleaner, modern finish which will last about 30 years. 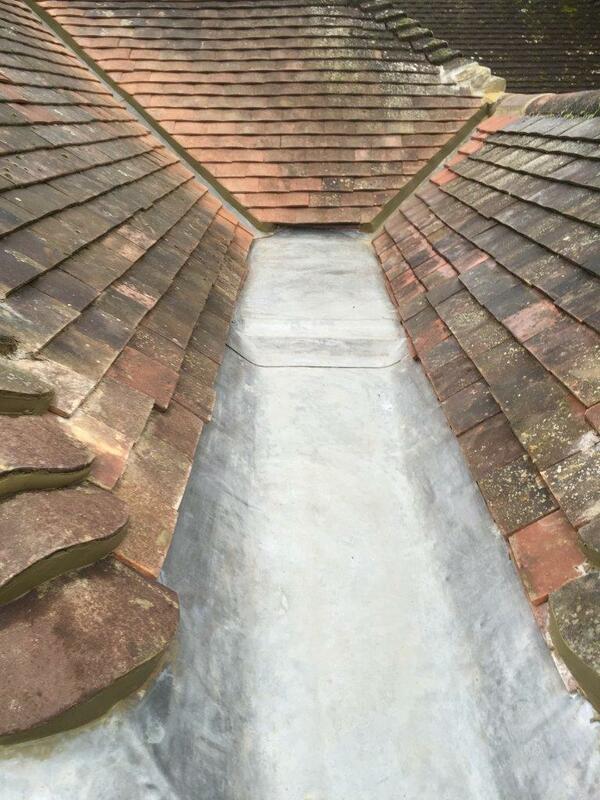 Are you looking for a roofer in Sevenoaks? 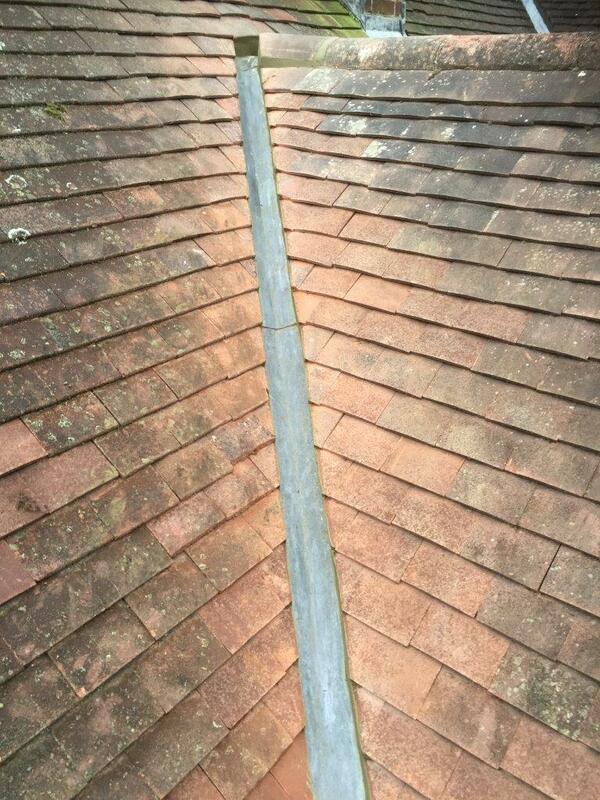 We are roofers in Sevenoaks and cover all areas in the South East. We are always happy to give a FREE ESTIMATE with no obligations. 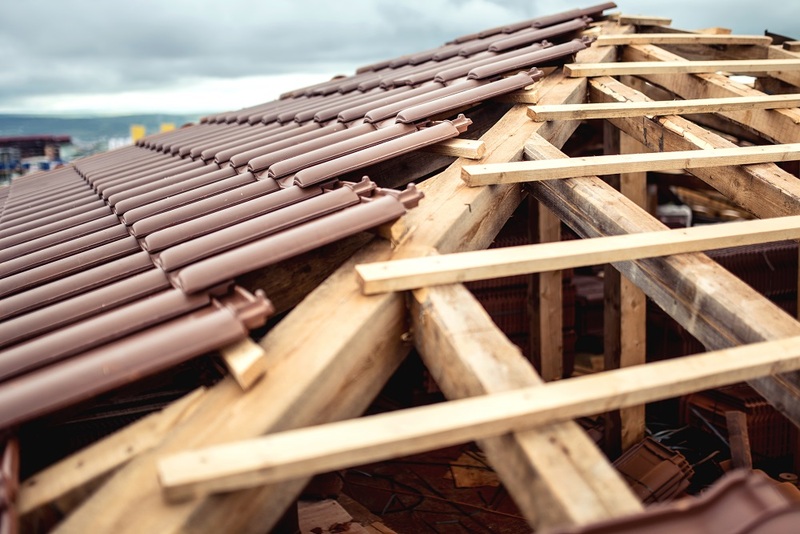 With over 30 years of experience, Storm Proof roofers in Sevenoaks are able to provide you with a high-quality service in roofing, building and maintenance. Our professionalism is acquired by our reliable and friendly service, as we are always working to schedule to ensure our work is on time and this keeps our customers happy. Please do get in contact! Storm Proof roofers in Sevenoaks offer competitive prices with a high-quality service. Whether it is for advice or a free estimate, we are happy to help and exert no obligation for you to use our services thereafter. We are also happy to explain everything to you, we can put it in writing for you to keep, and we are always available for you to call us with any queries. Request A FREE Estimate - No Obligation!